Bundle today and enjoy seamless TV from DIRECTV and High Speed Internet and Phone from AT&T. 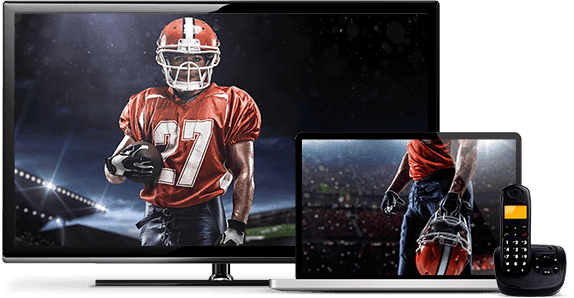 Plus, when you combine your services today, you can choose to benefit from the convenience of one billing statement, while also taking advantage of 2019 NFL SUNDAY TICKET available at no extra cost with CHOICE™ package and above. 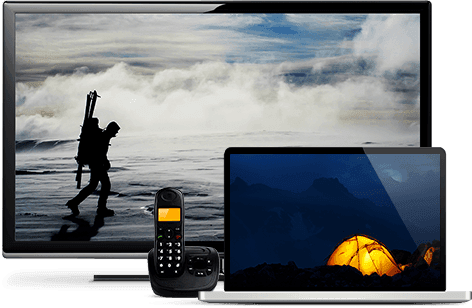 No other TV provider offers this level of entertainment combined with the convenience of High Speed Internet and Phone at such affordable monthly prices. Get 2019 NFL SUNDAY TICKET available at no extra cost. With CHOICE Package or above. Subscription renews automatically each season at then prevailing rate (currently $293.94/season) unless you call to cancel prior to the start of the season. Req’s you to select offer. 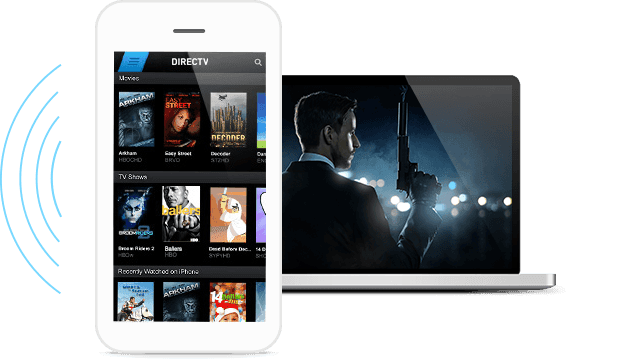 ALL DIRECTV OFFERS REQUIRE 24-MO. AGREEMENT. EARLY TERMINATION FEE OF $20/MO. FOR EACH MONTH REMAINING ON AGMT., $19.95 ACTIVATION, EQUIPMENT NON-RETURN & ADD’L FEES APPLY. New approved residential customers only (equipment lease req'd). Credit card req'd (except MA & PA). 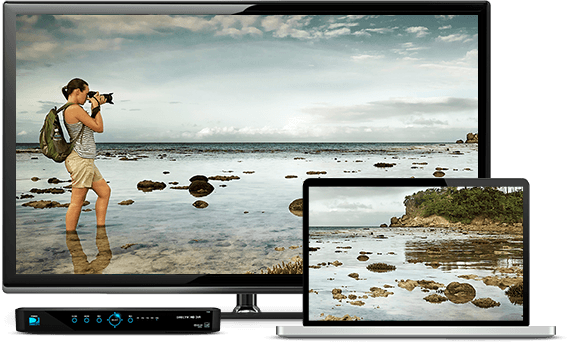 Get all you've come to expect from DIRECTV, plus stay connected with AT&T Phone. Keep in touch with far-flung friends and family from the comfort of your home, and stay entertained with up to four TVs throughout your house with DIRECTV's Genie® HD DVR upgrade offer. * Bundle DIRECTV and AT&T Phone today. Get a Genie® HD DVR included at no extra cost. One HD DVR powers your whole home. *Limited availability in select areas. May not be available in your area. Visit att.com/u-verse to check service availability. Limited availability in select areas. May not be available in your area. 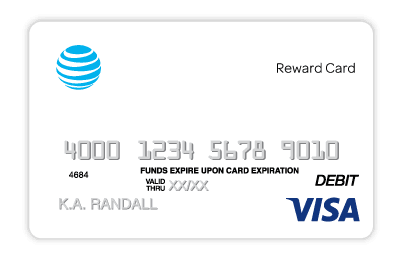 Call or go to att.com/internet to see if you qualify. †Available programming varies based on package selection.